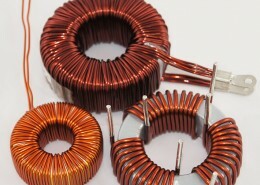 Toroidal power inductors are smaller and lighter than other inductor types. 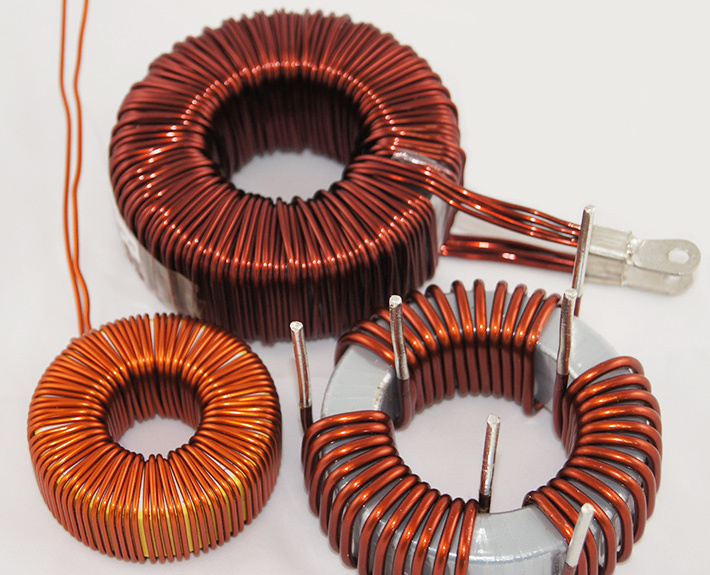 They generate lower electromagnetic interference, lower resistance, and near complete magnetic field cancellation. 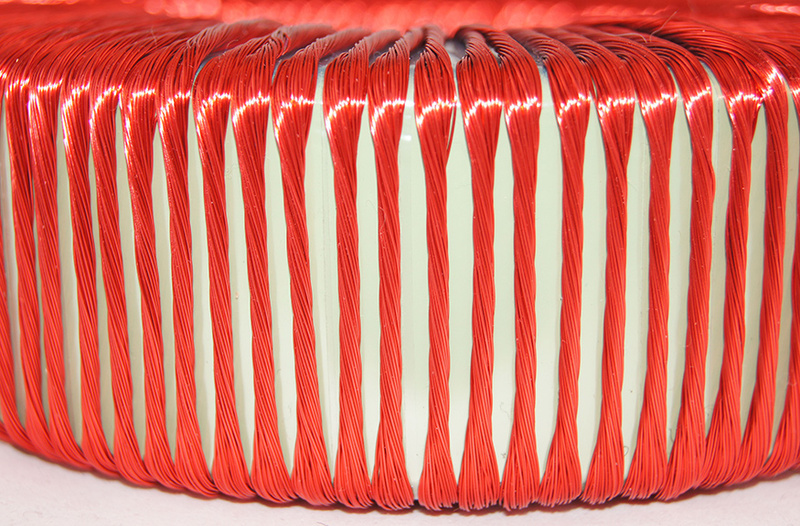 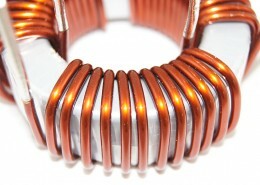 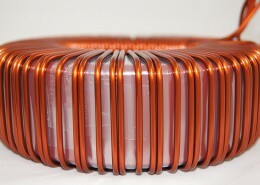 Toroidal inductors, due to their larger surface area, are also quicker cooling than traditional inductors. 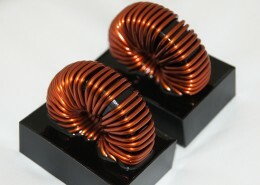 They are the perfect choice for applications requiring an inductor. 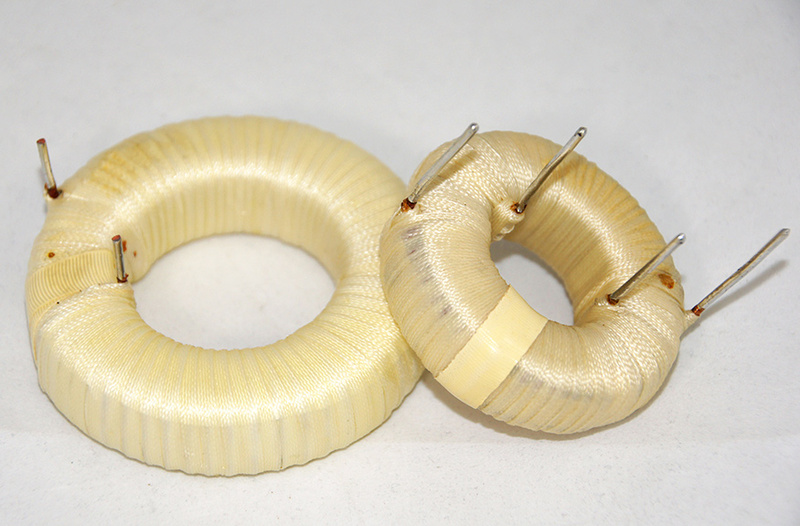 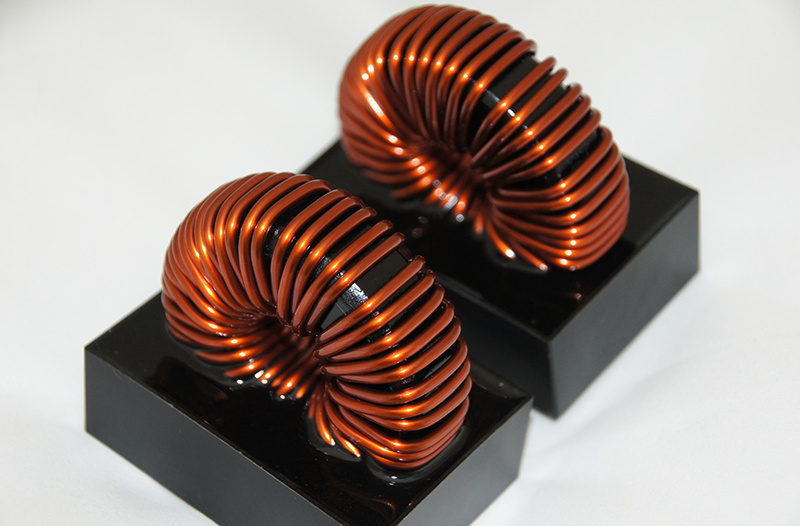 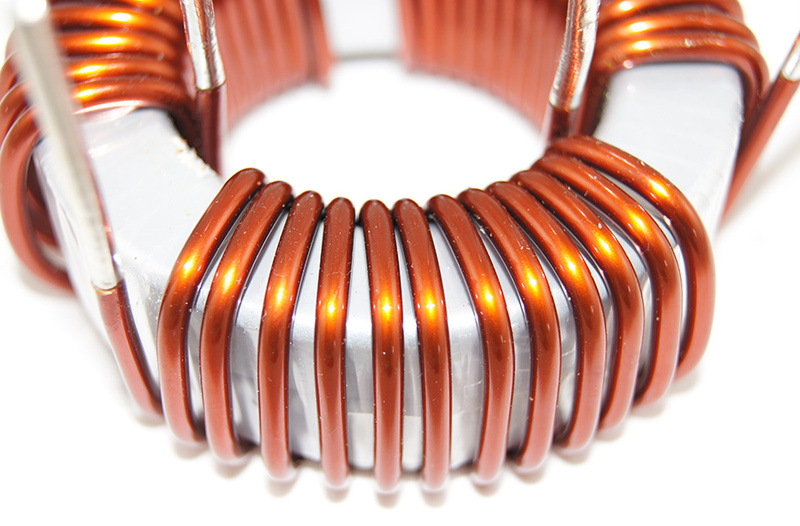 Additionally, we manufacture toroidal inductors known as a common mode chokes. 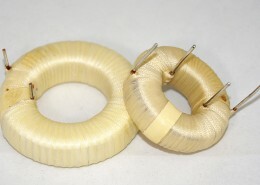 Chokes have two coils wound on a single core, allowing differential currents to pass while blocking common mode currents. 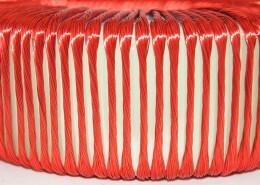 They prevent radio frequency interference (RFI) and electromagnetic interference (EMI) from power supply lines and they help prevent electronic equipment from malfunctioning. 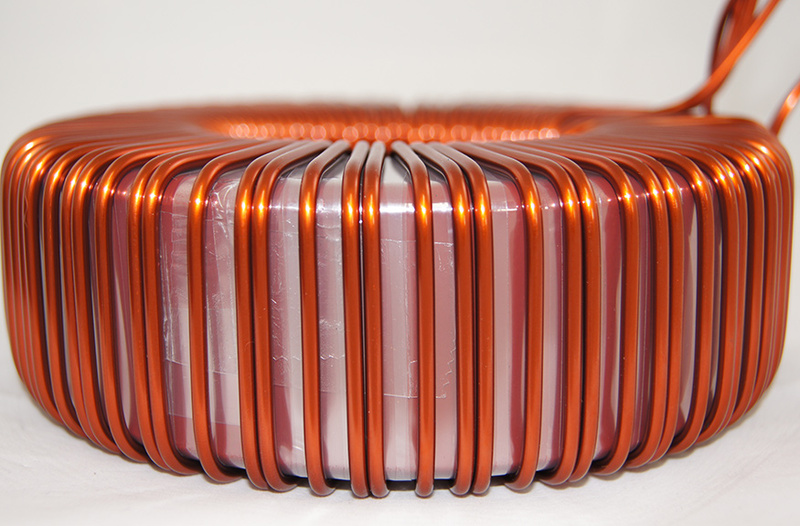 At Cortec, we offer a full range of toroidal inductors and chokes for a diverse array of applications.